Can a child learn to swim without engaging in regular swimming lessons at a young age? Before I attempt to answer this question I want to make something VERY clear. I believe learning to swim is an important development for all children. It is completely up to parents how they wish to approach swimming ‘lessons’. I completely understand that for some family circumstances, taking children to formal swim training is an important weekly activity and I am in no way against it. 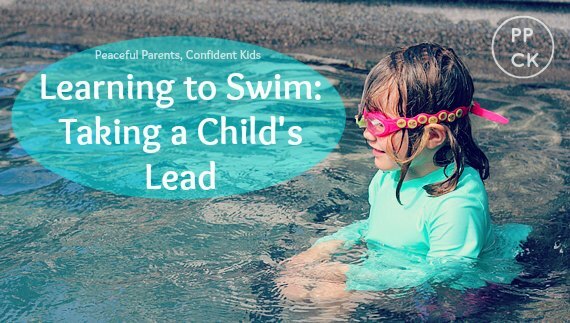 This post has been written to allay the fears of parents that their children will never learn to swim if they do not institute formal swimming lessons at an early age. 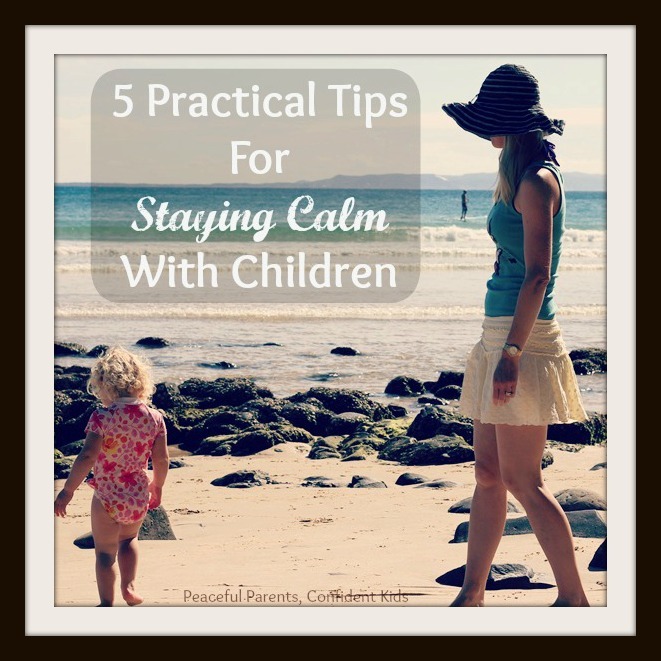 This entry was posted in Building Confidence, Parenting Peacefully and tagged Learning to swim, Natural development, Respectful Parenting on April 20, 2015 by peacefulparentsconfidentkids. 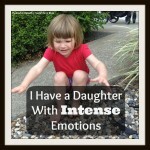 I have written previously about how fervently my daughter tests limits. She seeks out mischief. 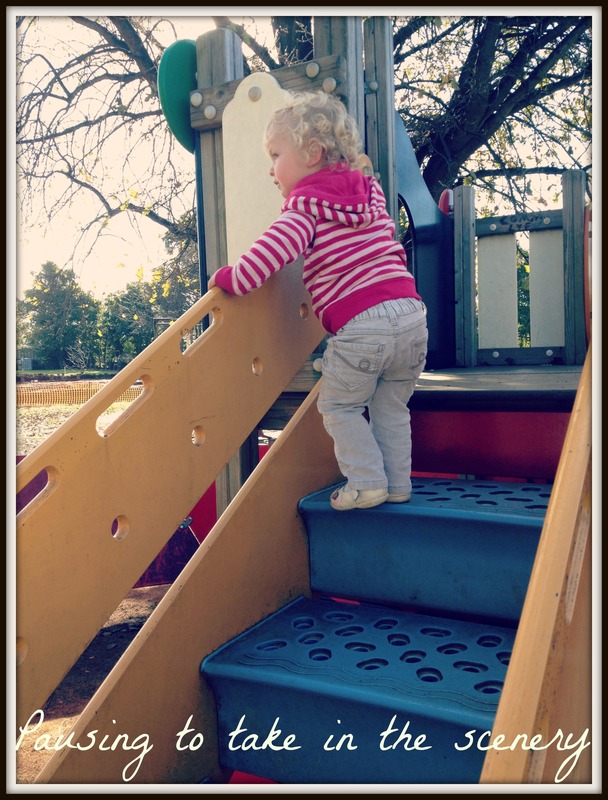 She enjoys the challenge and the excitement of finding new ways to keep us on our toes. Whether she empties out all the tissues from the tissue box and scatters them all over the floor, pulls the petals off the bunch of flowers I have been given as a birthday gift or removes 18 towels from the linen cupboard, and places them in a bath tub full of water, everyday, we are discovering all the ways our so called child-proof house is not actually our-child-proof. It is sometimes hard to keep our cool when it seems like everything she touches, she finds a way to mess up or destroy. 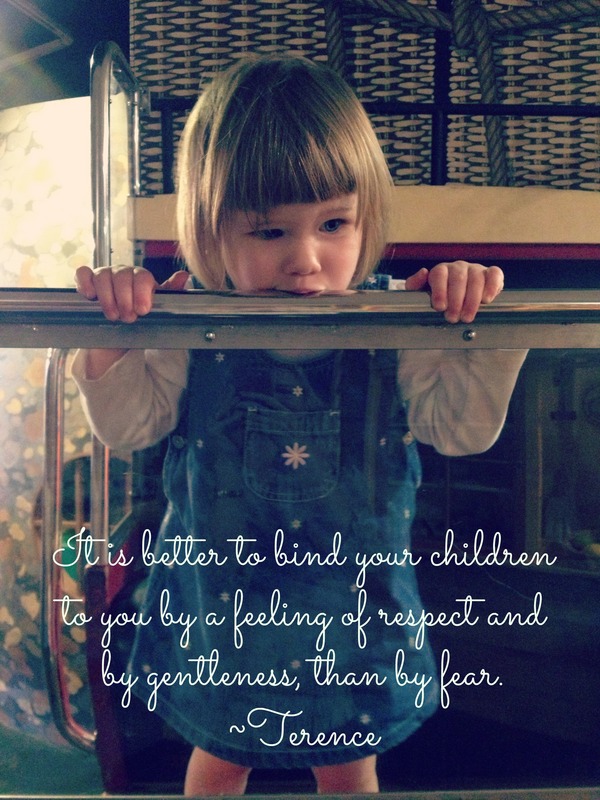 When we come across her pulling every item of clothing hanging in my wardrobe onto the floor or smearing my lip balm all over my bedside table even though she has been frequently reminded she is not to do these things, keeping anger out of our voices can be difficult. But who is ultimately responsible for these occurances? Is it really reasonable to expect a three year old to refrain from this mischief, to curb her impulses? I don’t believe so. She needs our help. 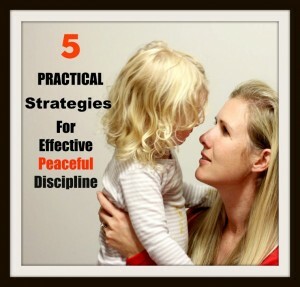 This entry was posted in Parenting Peacefully, Peaceful Discipline and tagged Discipline, Natural development, Respectful Parenting, Safe environment, setting limits on October 5, 2014 by peacefulparentsconfidentkids. Play is such a wonderful thing. Play to a child is like work to an adult. It is serious, it is important and it is highly valued. As parents with ‘real’ jobs and ‘real’ responsibilities it can be easy to overlook just how significant play is to a child. 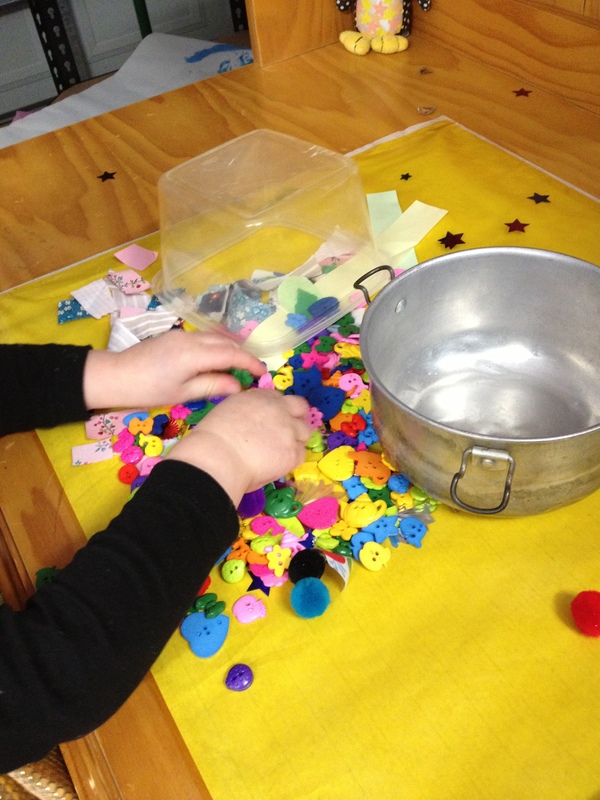 While we go to sleep at night thinking about our busy day ahead, cooking, cleaning, getting to work, completing tasks, meeting deadlines, you can be sure that children have just as many thoughts: what am I going to build? Will I be able to master that skill? What am I going to do if somebody takes my toys? Where am I going to take my dolly for a walk in her pram? And the list goes on. 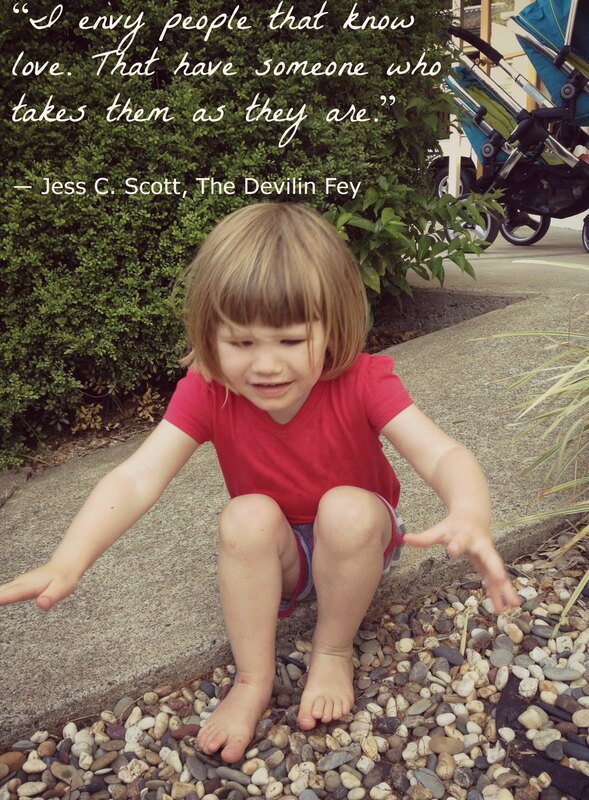 There is no shortage of research that supports the importance of play for children. It helps develop their learning, their creativity, their problem solving and their perseverance whilst at the same time providing them with a sense of accomplishment, joy and fun. 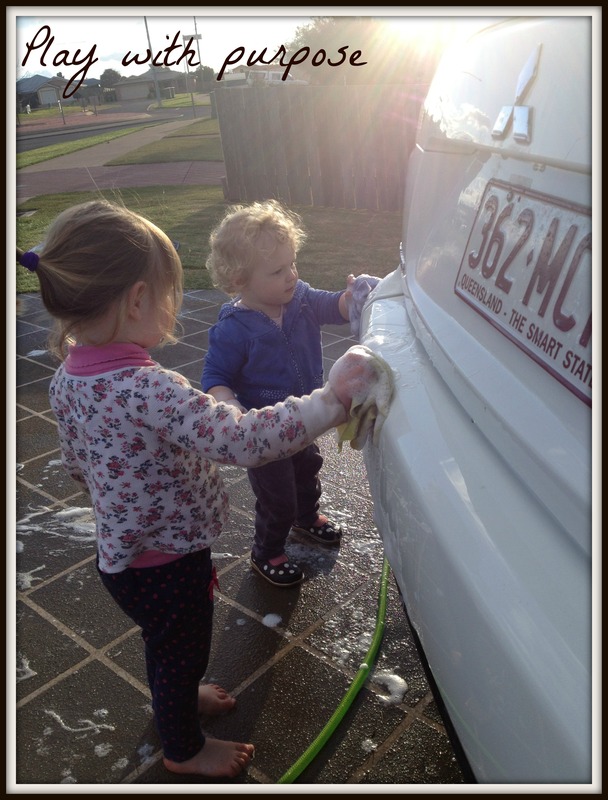 I love watching my children play and noting the different angles at which they approach play objects and tasks. I can genuinely see learning taking place on a daily basis and I love that they are in charge of what they learn, when they learn it, and how they learn it. My second job (after being a mother) is a teacher and it has taken me some time to separate my role as a teacher from that as a mother but I have now become more accepting that my children at ages 1 and 2 years don’t need to be taught explicitly. They have an innate desire to seek out learning experiences and are learning the perfect amount for their individual age and stage. I simply try my best to offer experiences and opportunities for learning, through which I hope that they not only develop the aforementioned qualities but also a love of learning and an inquiring mind. This fabulous arrangement of plants in a garden outside the church we take the girls to for music, provided them with so much fun and excitement that they happily played for ages; exploring, chasing each other and using problem solving to work out how to get back to each other when they ended up split between the rows. 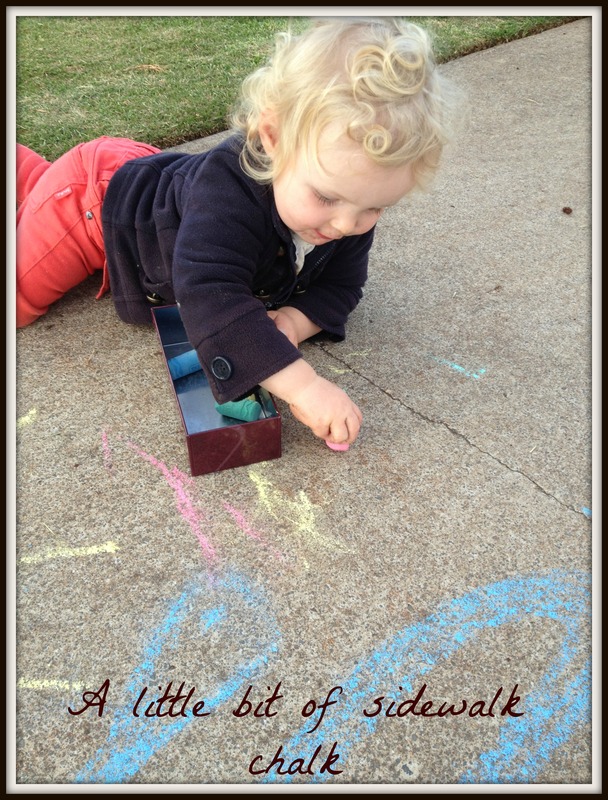 Who doesn’t love sidewalk chalks? It writes so easily, is vibrant and is so powdery and textural that children are drawn in by them. We love to play on our front footpath in the afternoon. The neighbours children often join us and the kids love meeting and greeting the neighbourhood walkers that stride past our house each afternoon. This week I brought out the sidewalk chalk for them to use to brighten up the footpath. Penny was so taken by them that she settled herself into a comfortable position on the footpath and proceded to draw, place the chalk sticks in and out of the tin, explore the powdery consistency by rubbing her drawings after she had drawn a line. I came across this little table in a local op shop and immediately thought of the possibilities for the children and with its overly cheap price tag it didn’t take much to convince me to buy it. It was an instant hit and has been used regularly all week as a drawing table, a step to get up on the higher table, a platform to jump off and a table to eat from. 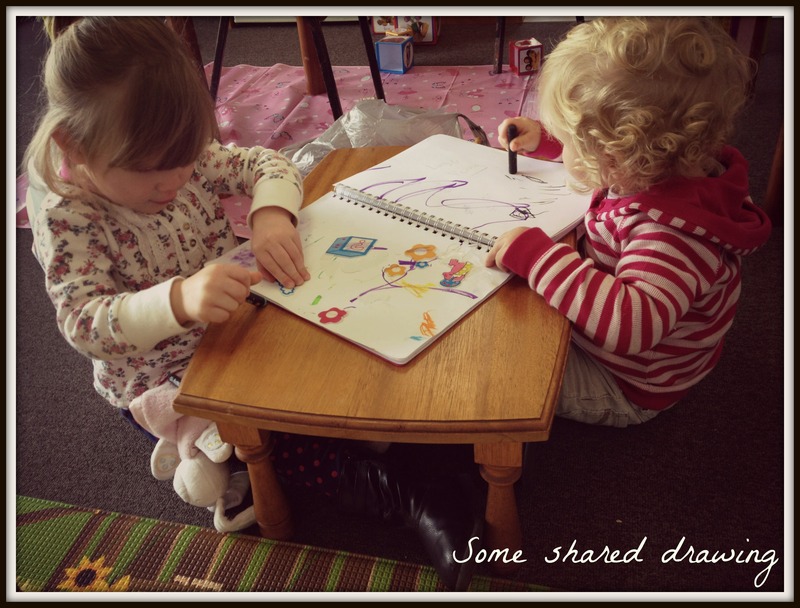 I love seeing my daughters bonding, learning to share, cooperating and negotiating over this versatile table. This was one of the few invitations I set up this week. Not only was there limited time to set them up, I found that the girls seemed happy to find their own play ideas especially as the weather was so good and we could get outside. 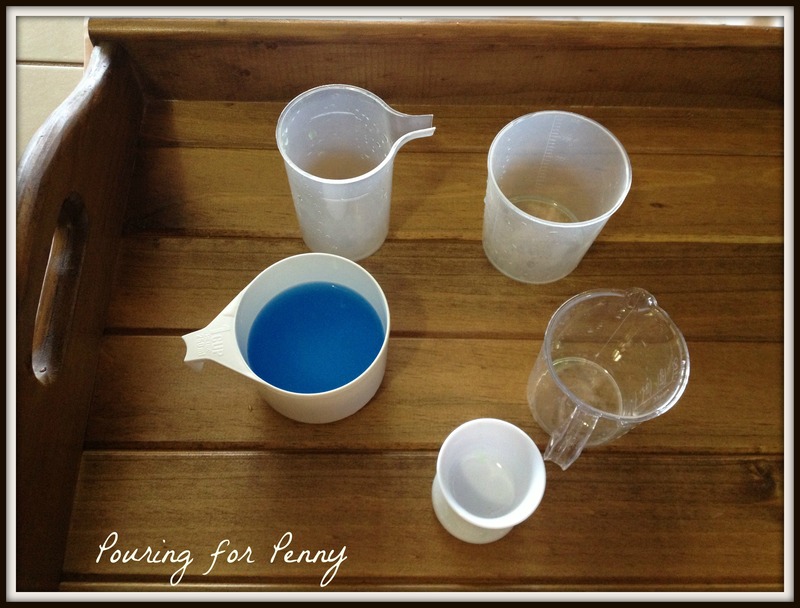 The girls really enjoyed this little pouring activity though. Lucy has just started asking to pour her own milk and drink from a cup without a sippy lid etc. so I wanted to tap into this interest and I thought this might help build her confidence in this area at the same time. She really enjoyed the funnels although it did take her a while to work out what they did. She would pour the water into it and then suddenly realise that it was coming out the bottom into nothing. We went through a few containers of water before she made the connection. I simplified the invitation for Penny and found that she was initially more interested in the cups themselves and placing them on and off the tray. She had a few attempts at pouring the water into the cup but kept tipping the empty cup up and leaving the full one down. Lots of spilling but I loved watching her brain tick over as she tried to work why it wasn’t working. So that was a snippet of our week. I hope you had a lovely week with your children and as always I would love to hear from you or answer any questions you may have. 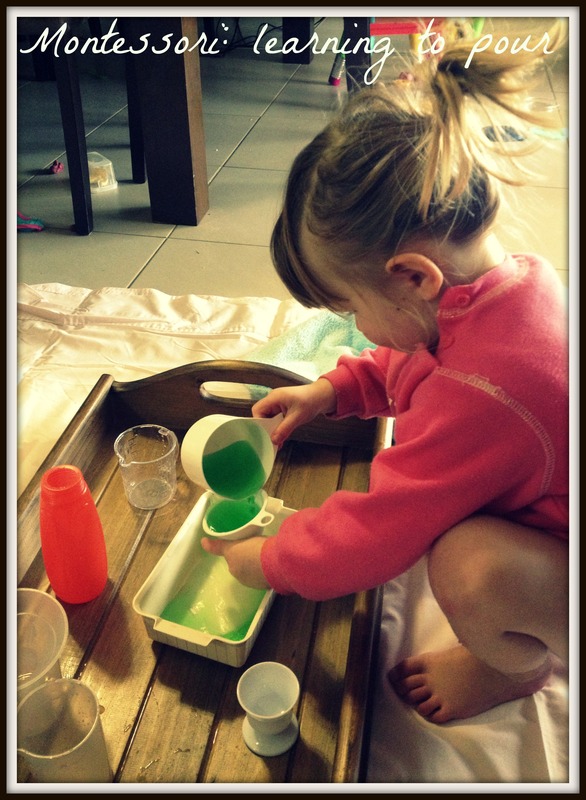 This entry was posted in Play and tagged allowing play at age and stage, confidence in children, Creativity, Gentle Parenting, Imagination, Infant learning, Montessori Approach, Natural development, Open ended toys, Problem solving, Toddler Play, toddler sharing on August 2, 2013 by peacefulparentsconfidentkids. It has been a busy week here as I had to work four of the five working days meaning Lucy (2.4 years) and Penny (1.3 years) were in daycare for three days this week. On weeks like these I always feel particularly guilty for not spending much time with the girls so I try to make up for that by being extra present with them when we are together. We nearly always (weather permitting) go to the park when I pick them up from daycare and run off any ill feelings that may have crept in over the course of the day. It has become a favourite time for the girls and I as we explore different parks around our beautiful city and seems to make the guilt of leaving them in care for the day somewhat lift. I love the tranquil nature of my one year old. She seems to take the time to stop and absorb all around her, fully examining and investigating everything before she is satisfied to move on. I often wonder whether this is just her personality or whether it can be attributed to her RIE upbringing. She has never been made to rush through a playground or plopped on one object after another but rather left to determine what she would investigate, when she would investigate and for how long. When she was much younger this often meant she literally hung around just one very mundane seeming piece of equipment, content to use it in her own way and in her own time. I never found this ‘boring’ to watch as some people complain. 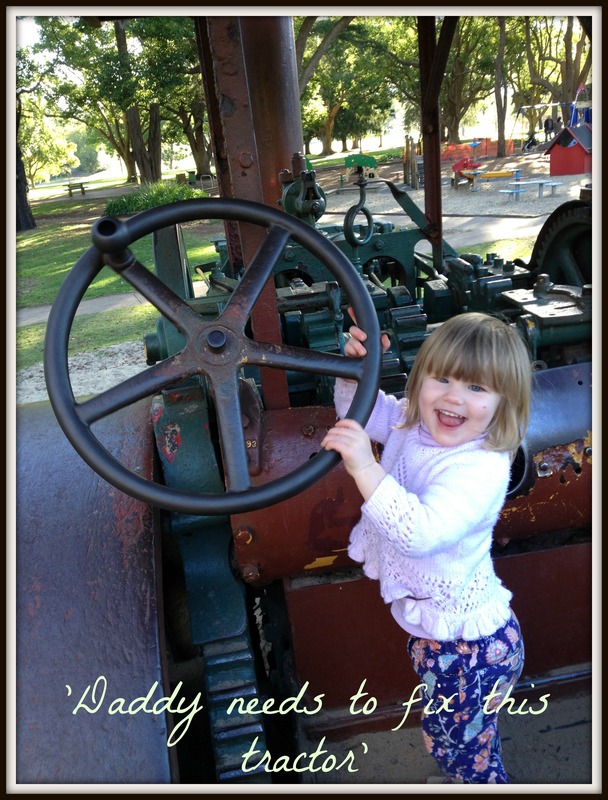 It was always such a joy as her Mum to see her little cogs ticking over as I picked up the deep thought processes she was going through in this time. 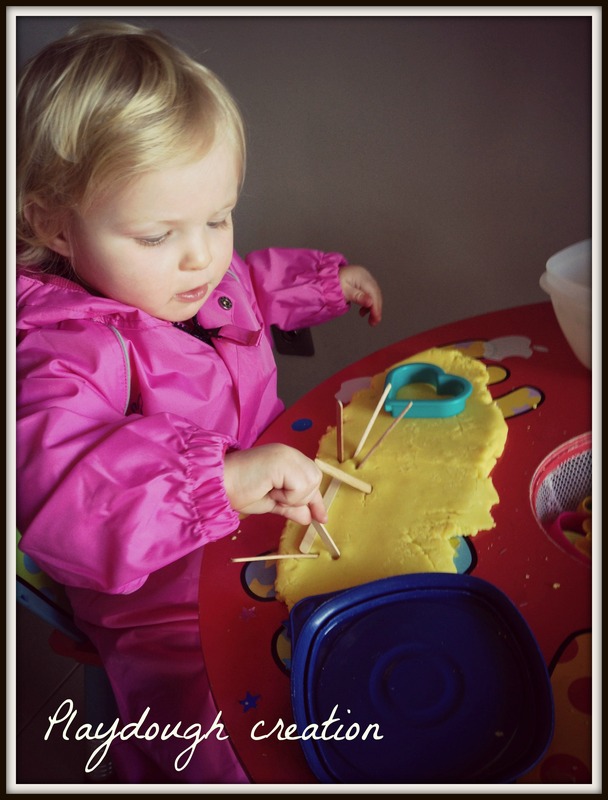 I have always been fascinated by the Montessori approach to learning and although I am by no means a fully committed participant, I am beginning to take on more and more of its philosophies in the girl’s daily routines. Apart from the enormous developmental and learning benefits it provides the girls, I made a conscious decision recently that for sanity sake I was far better working with the girls than against them. So now when they are pestering me and hanging off my legs at dinner time, instead of trying to redirect them to their toys or use the TV, I put them to work on a task suitable to their age and stage to help me get the dinner done. 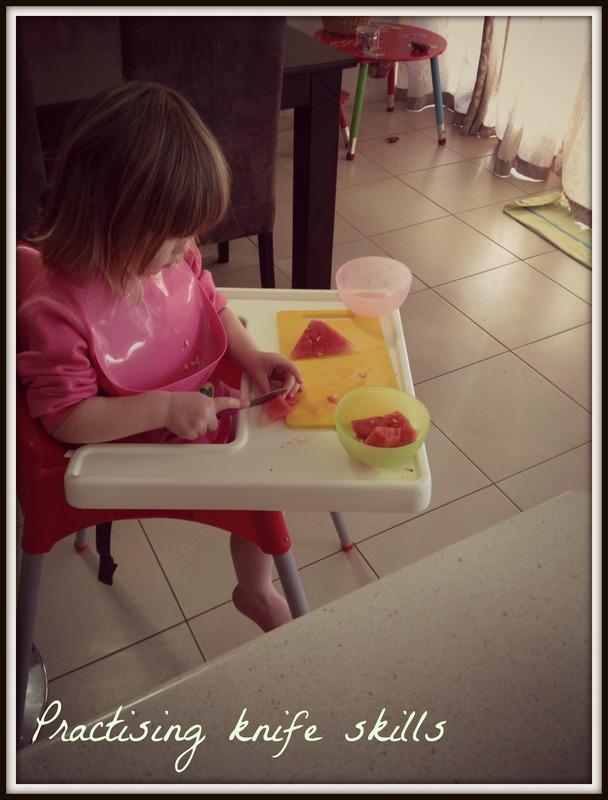 Penny is great at pouring and putting things into bowls or on plates etc whilst Lucy enjoys the physical tasks such as peeling, grating or chopping. It has certainly reduced the stress levels around meal times and we all really enjoy working cooperatively together. 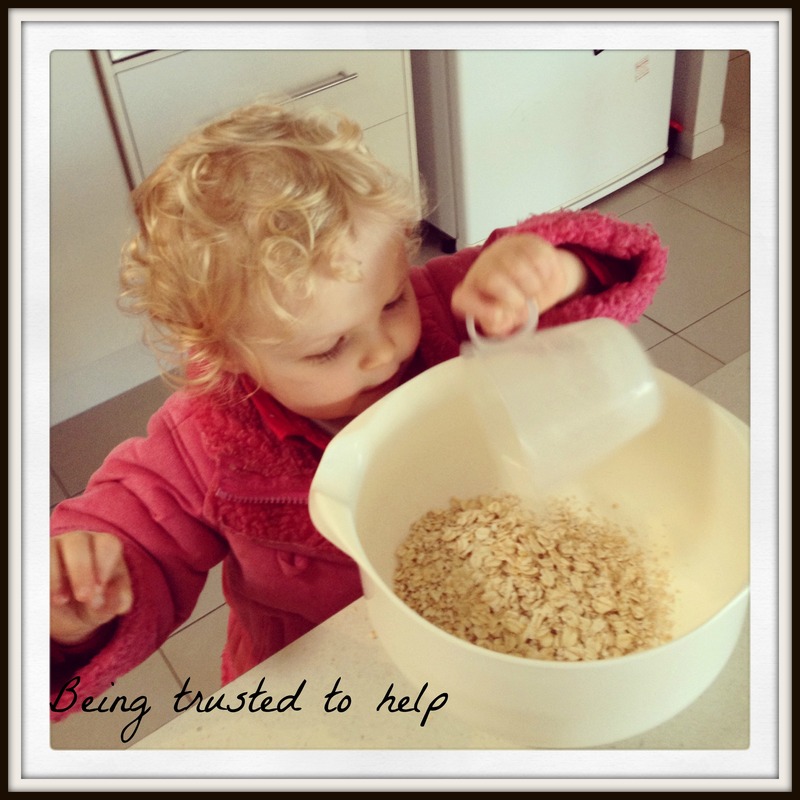 Penny is just over one but still enjoys being involved in helping with daily chores. Both girls routinely help me unload the dishwasher in the morning and then load the dirty breakfast plates afterwards. 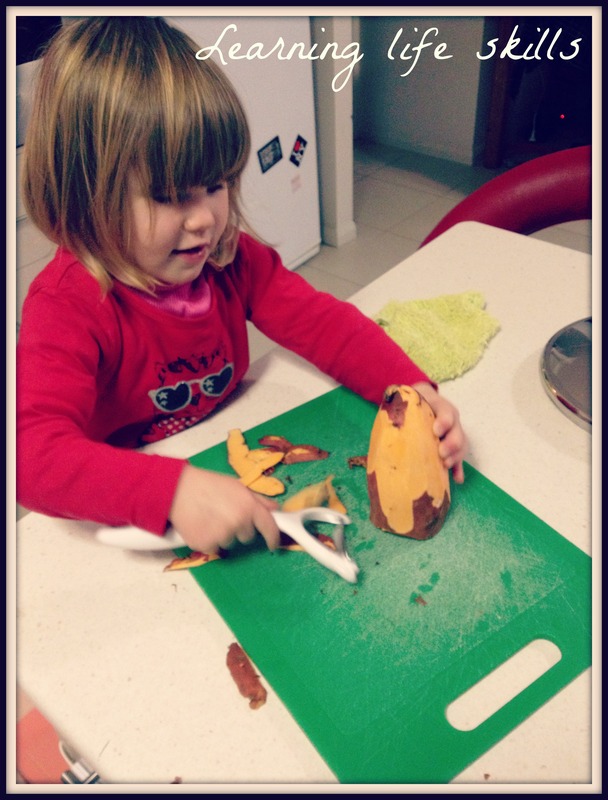 Lucy cuts things for me everyday using both sharp and blunt knives and we have never had a cut finger (touch wood). It always amazes me that her sense of self preservation kicks in here and prevents her throwing the knife or using her frantic hands that she frequently uses in most other tasks. Penny rarely gets to engage in creative play by herself. 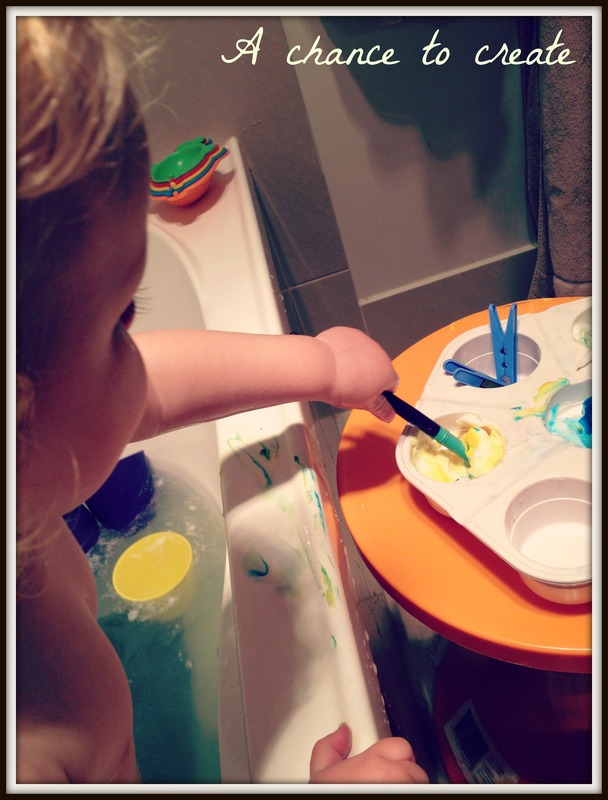 Lucy will often do painting and craft activities whilst Penny in sleeping and if the girls both do it together, before long the activity is being monopolised by Lucy with Penny regularly having her paintbrush taken or swapped or directed to try something different to what she is doing by her big sister. This can be incredibly frustrating for Penny who, as I mentioned before, is quite deliberate in her actions and seems to have certain plans and goals of her own that she can not verbalise and is not quite strong enough to follow when these alterations to her schedule occur. So, I decided to give Penny a chance to express her creativity freely this week by giving the girls separate baths and giving each of them their own tray of shaving cream paints and brushes to use as they’d like. I believe I could have left Penny in that bath until all heat had dissipated and her lips were blue from cold. She loved it! Will definitely be figuring out some more ways to allow her some independent craft and paint time in the future. I decided to incorporate some dirt play in the girl’s play this week. I had read a quote somewhere recently which stated simply ‘A dirty kid is a happy kid’. 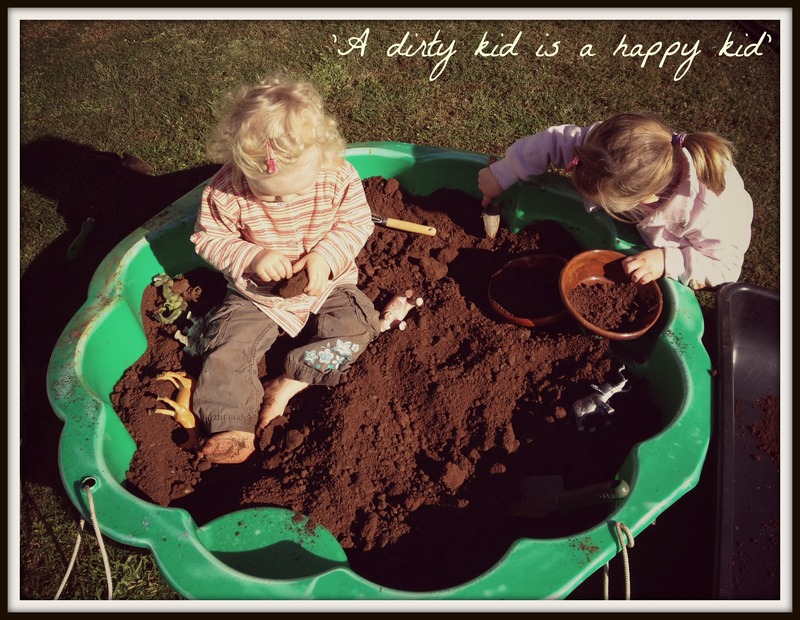 This struck a little cord in me because I know my children are happy playing in dirt and getting as messy as they can. Normally, however, they are trying to do it as we walk through a park or are on our way out somewhere and they start digging in someone’s garden which can often be stressful as I worry about them pulling up plants etc as they explore. So as I mused over this during my lessons supervising in a high school, I decided to set up a dirt pit in the backyard, dress the kids in their Sunday worst and then let them go for it. I was then really sadly shocked that my completely destructive and messy two year old played in the dirt for about 5 minutes before asking to have her hands washed. She started to get quite concerned about the dirt that was on her hands and feet. It made me think that maybe I have been a little restrictive in allowing them to get dirty over what has been a pretty hectic period of time here. I am determined to keep this dirt pit going and let the girls break through all hesitations and become complete dirt monsters. I’m on the lookout for a mud kitchen at an op shop that I could use as an accompaniment to the dirt pit. So… an interesting and revealing week here. I am really enjoying this blog series at the moment. It is making me really analyse the girls’ play and look more closely at how I can tailor it to their personalities as well as their interests. Thank you again for following and as always I’d love to hear from you or answer any questions you may have. 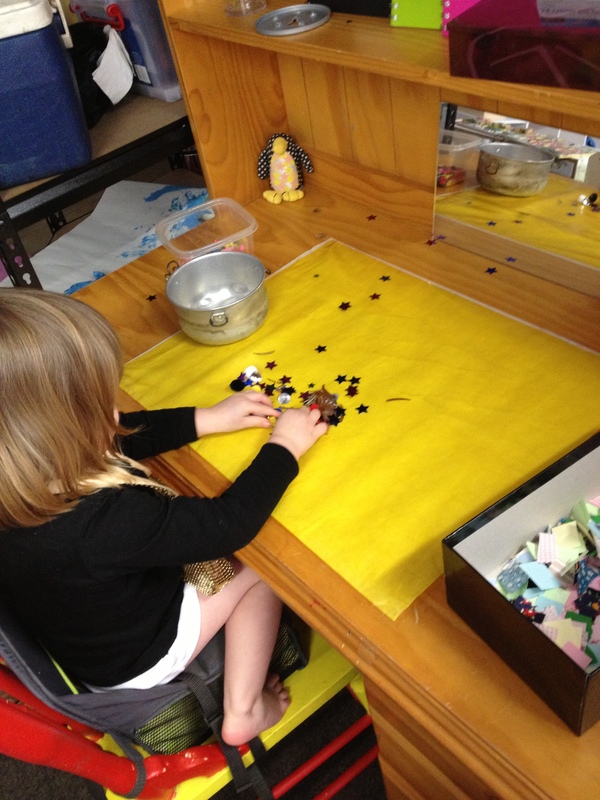 This entry was posted in Play and tagged allowing play at age and stage, Montessori Approach, Natural development, Open ended toys, Respectful Parenting, RIE, Toddler Play on July 26, 2013 by peacefulparentsconfidentkids. 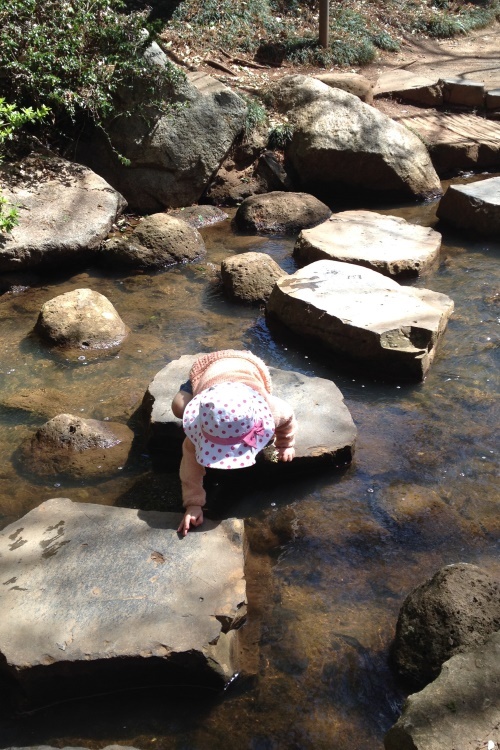 One of my most favourite and rewarding RIE practises centres around the notion that, in play, children are entirely capable of achieving their own goals at their own pace often without the need for demonstration or guidance. My understanding and appreciation of this has developed over time and as I have withdrawn my desire to show the girls what to do with an activity, toy or task, I have witnessed a lovely spike in confidence and countless beaming smiles as they have engaged in play in the way they wish to, without the expectation to do it right! Although I could probably write a novel of short stories describing examples of how letting my girls discover their own play style has produced inspiring results, I have chosen just a couple of recent examples to share with you. A few weekends back, my husband and I took our girls (Lucy, 2.4 years and Penny, 1.3 years) to visit their Granny in Brisbane (our nearest capital city). Being from a smaller town, we love taking the girls to see the amazing sights a big city has to offer so it wasn’t long before we had packed our bags and headed off for an excursion to the City’s cultural playground which houses an art gallery, museum, Science Centre and the State Library amongst other things. There is far too much to take in on one day so we settled for just the museum and the State Library on this particular day. 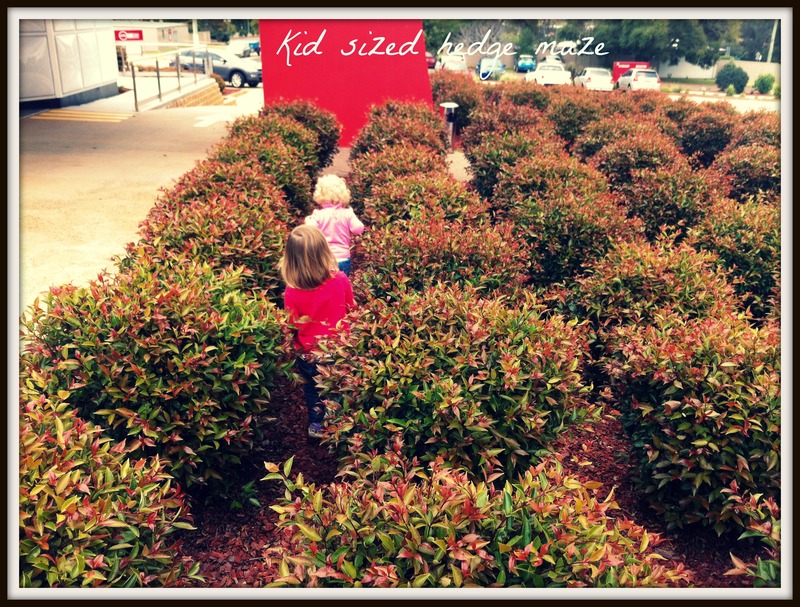 Of course the children LOVED the museum with all it’s beautiful animal exhibits and lovely interactive displays but it wasn’t until we got to the Library that I was truly able to see the benefits of letting the children discover their own play. 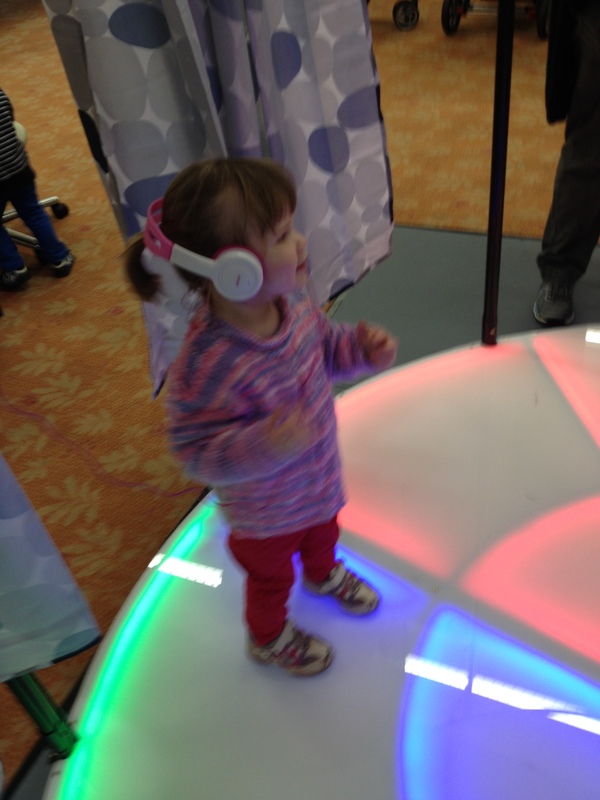 It just so happened that the Library at the time had a fantastic sound display for children consisting of musical instruments fashioned from ordinary household goods as well as a mini dance floor surrounded by curtains. Among the amazing contraptions the children were invited to interact with was a vacuum cleaner trumpet, a xylophone style instrument made from hanging spoons and forks, a thong-a-phone and a washboard table with drumsticks. The girls were overwhelmed with the choices and possibilities initially. The first thing they discovered was the dance floor. With its flashing lights and cubby like set up, it was always going to be a big attraction. Lucy headed straight onto it, grabbing the head phones from the rack and donning them before ditching them in favour of ‘chasing the lights’ on the floor. Penny walked tentatively across the floor, ignoring the headphones and the flashing lights and walked straight into the curtains where she played peek-a-boo, hiding in them and running through them for a long period of time. I sat nearby and watched them go. Whilst I did so I watched several other excited children enter the space with their parents in toe. They directed their toddlers to the headphones and popped them on their heads before standing with them and imitating their children’s bopping motion as many of them do. I have absolutely no problem with this and in fact, pre RIE I was exactly the same, always wanting to show my kids what they are supposed to be doing. As it went on though, I sat there watching as Penny played happily in the curtains, exploring and discovering whilst several family groups came and went. I detected a pattern of behaviour whereby, those children that had been directed to do as the display intended, lasted in the area for less than a minute whilst those who were left to discover for themselves, played for a much longer time. One particular incident had me feeling quite sorry not just for the child but for the parent too. This little boy, slightly older than Penny but less than two (I’m guessing) entered the dance floor with his parents and saw Penny hiding in the folds of the curtain. Ignoring the lights and headphones (much like Penny) this boy headed straight to another set of hanging curtains that encircled the floor but just before he got his little hand on one, his Dad grabbed his arm and redirected him back to the headphones, fitting them on his head and then bopping in front of him, showing him how to dance. The toddler, understandably was less than impressed and wriggled out of the headphones, throwing himself to the floor in objection when he was prevented from going into the curtains once again. The child was then helped from the floor by his Mum who then directed him out of the play area and out of the library. Now, admittedly, I do not know any of the circumstances of this family which could have led to the decisions they made that day but I couldn’t help but wonder whether their need to provide their son with as many of life’s experiences as possible had made them overlook their child’s basic desire to explore and investigate in his own way, developing his own chosen experiences along the way. Once Penny had left the dance area to delve deeper into the other delights on offer, I watched in fascination as she carefully considered her options. I repositioned myself so I was central to both her and Lucy and enjoyed several moments watching both girls move from object to object, gathering in information from each before they would eventually settle on the one that would resonate with them the most. From my position I had a great vantage point for viewing the washboard table drum designed so children would run a drumstick along the board and tap the hanging metal plates like cymbals. The effect was lovely but as I sat I was amazed that not just some but all children who chose to climb onto the stool and partake in a little noise making were shown what to do by their parents. I’m not talking just little toddlers either; there were children there that would have had to be 5 or 6 who were not trusted to explore and play independently. Parents all over could not resist showing the children how to run the drumstick over the corrugated surface to make a sound. I pondered whether they might have discovered how to use it for themselves if given a little time. Interesting to note here was that the average lasting time at this particular display was less than 30 seconds. 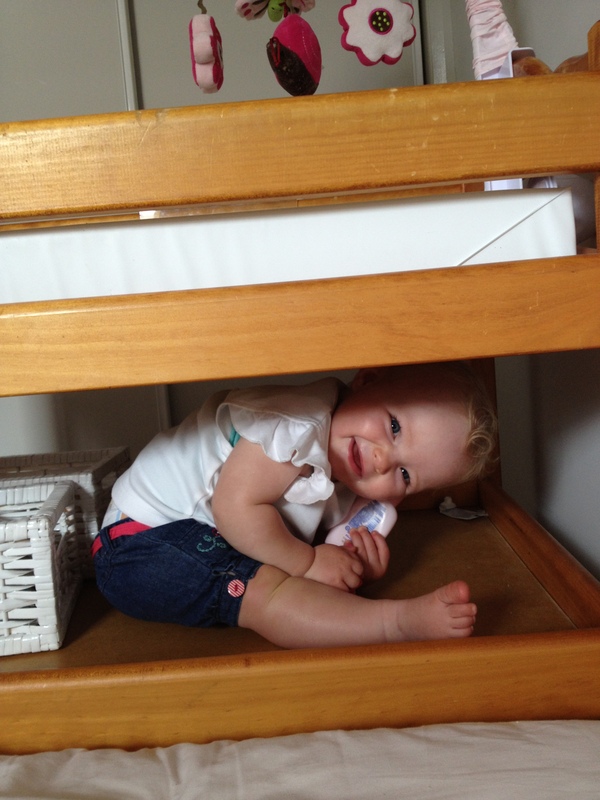 After a little bit, Penny approached the this table and put her hands on the stool trying once to pull herself up before realising it was a little too high for her. So instead, she reached up and grabbed the drumstick. She then started hitting it on the stool, making little tapping noises. She then noticed that there was a little decorative hole cut out of the middle of the seat of the stool. She put her fingers of her free hand into it before peering in to have a look where it led. She then poked the drumstick into the hole carefully until it was almost all the way in and then removed it. She repeated this experiment about a dozen times before accidently (it seemed) dropping the drumstick into the hole. She peeked anxiously in after it and spotted it down on the floor. This started a whole new period of discovery for her whereby she would drop the stick in the hole then bend down and retrieve it before repeating over and over. Her intense concentration was only broken by another child who came over to join in the game, peering into the hole after Penny had dropped the stick through. The girl’s mother was close behind and was careful not to let her daughter take the stick from Penny. Penny was finished though and happily offered up the stick to the girl who tried to poke the stick in the hole like Penny was doing but was promptly picked up and sat on the stool by her Mum and shown how to run the drumstick up and down the wash board. If I could have sent a subliminal message to all those parents that day it would have been to do some research into RIE. Whilst I know that there are many many lovely parents and styles of parenting which are far removed from RIE and which still produce beautiful children, I know that the joy and satisfaction I experience in allowing my children to play at their own level and to have ownership over their play has got to be greater than having to constantly redirect children to play ‘properly’. Another experience happened here at home, just the other day. 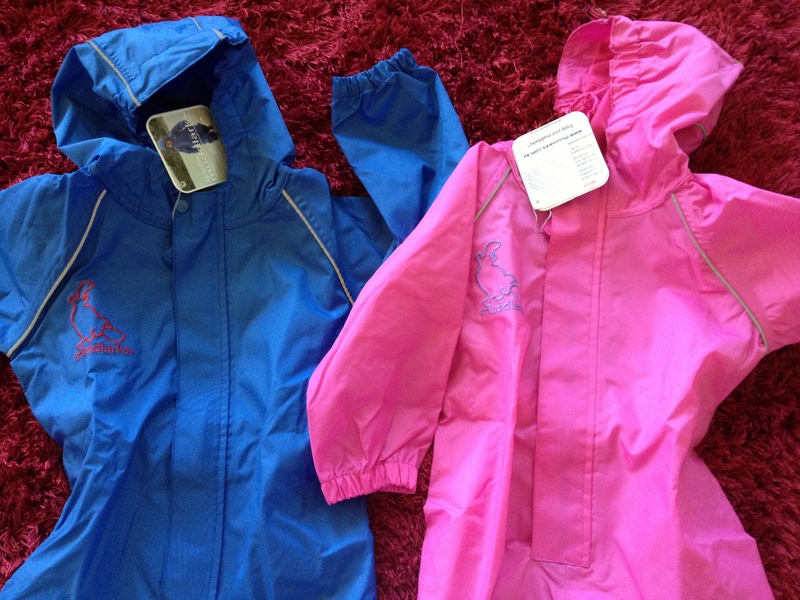 It was a cold and rainy day, one not really conducive to letting the kids run around outside. I decided to set up some sticky collage play for Lucy whilst Penny slept. 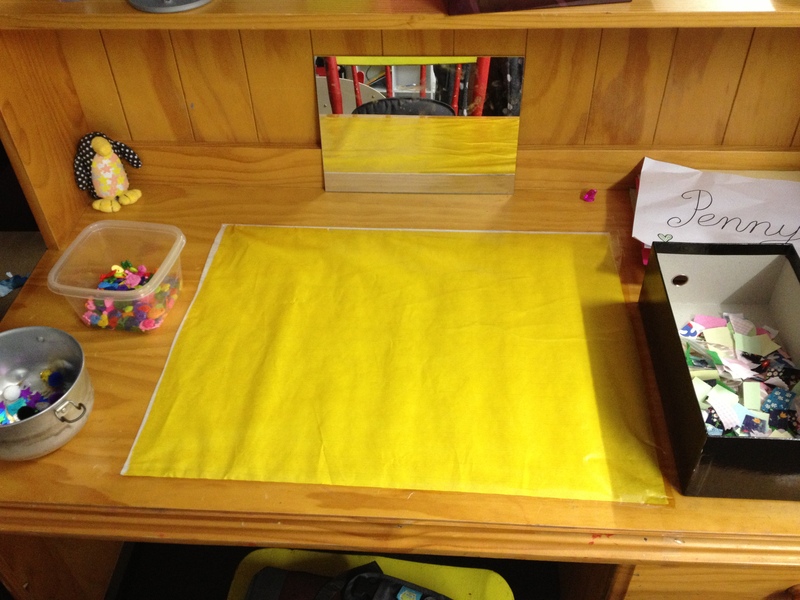 Whilst she was ‘cooking’ in her ‘kitchen’ I discretely stuck some contact paper upside down on her art table. 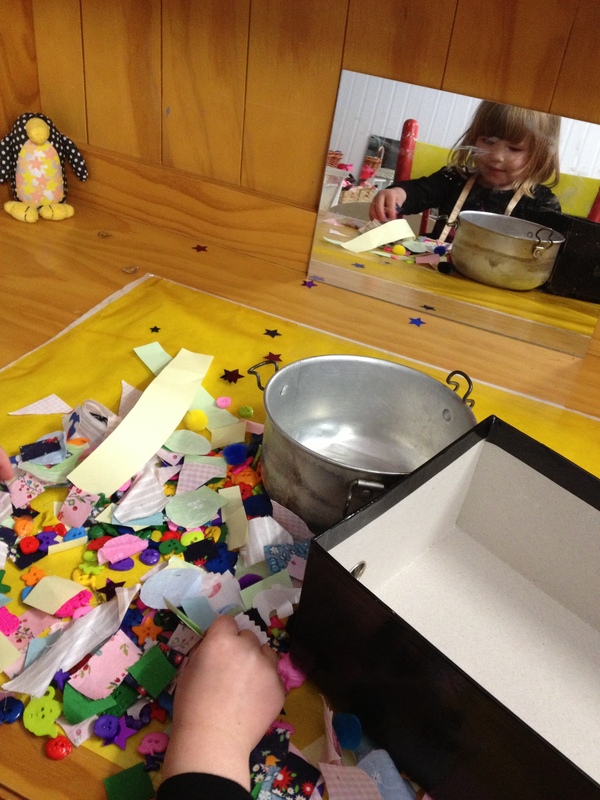 I added some containers of collage material including cut up paper, material, buttons, confetti stars and puff balls and left it all there for her to discover. 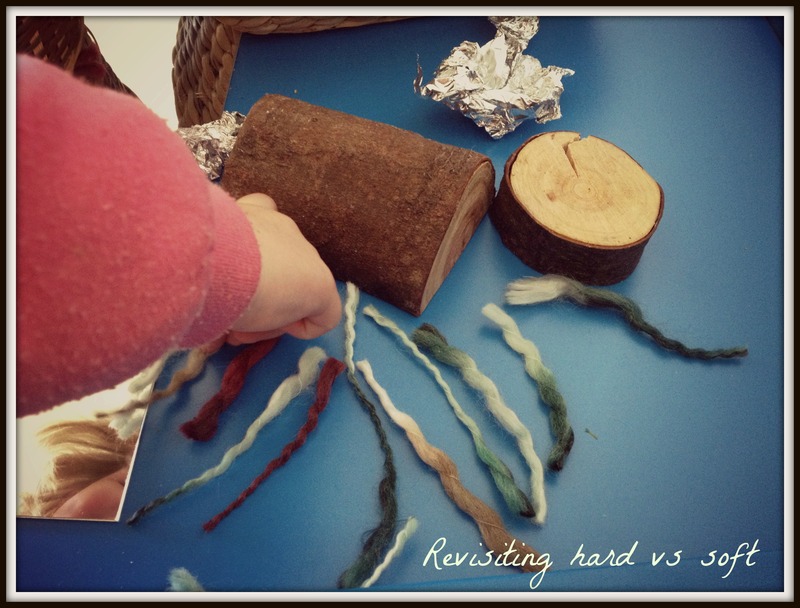 I had seen this activity set up on an internet site and thought it would be a great one for Lucy who has a short fuse and can get quite frustrated when trying to use glue with loose parts for normal collage work. I had certain expectations (based on the site) and thought this might be an activity that would keep her engaged for a significant amount of time. (Just as a side note, Lucy is not really renowned for her attention skills, I believe, as a result of being ‘entertained’ a lot through her first 18 months of life, prior to my discovery of RIE.) So this is how things unfolded. Lucy discovered the invitation to play. She slowly investigated the confetti stars discovering that they stuck nicely to the contact. She then upended each of the containers one at a time onto the contact making a big pile in one spot. 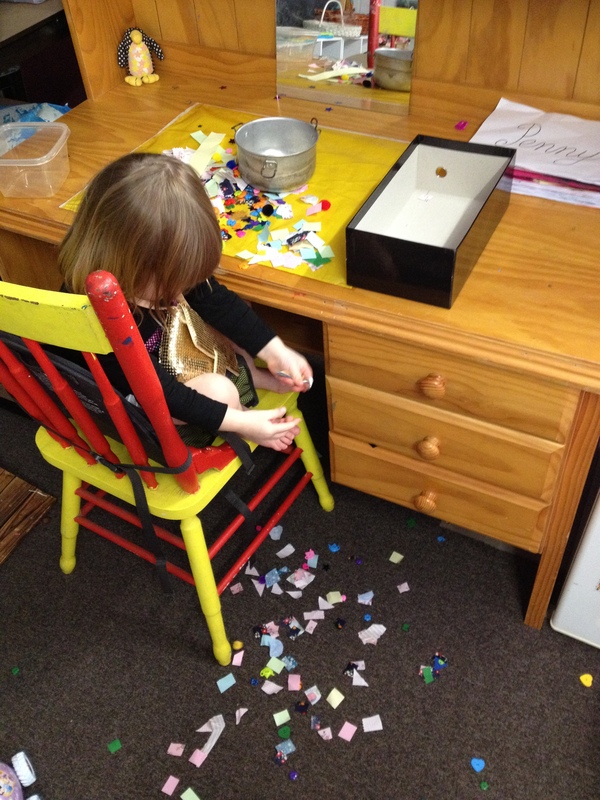 She then discovered that this pile was not all stuck to the contact so she grabbed handfuls of the loose parts from the pile and dropped them over the edge of the table, watching them as they floated to the floor. It took all my strength not to leap in and stop her doing this; to redirect her back to the task I had so carefully prepared for her. 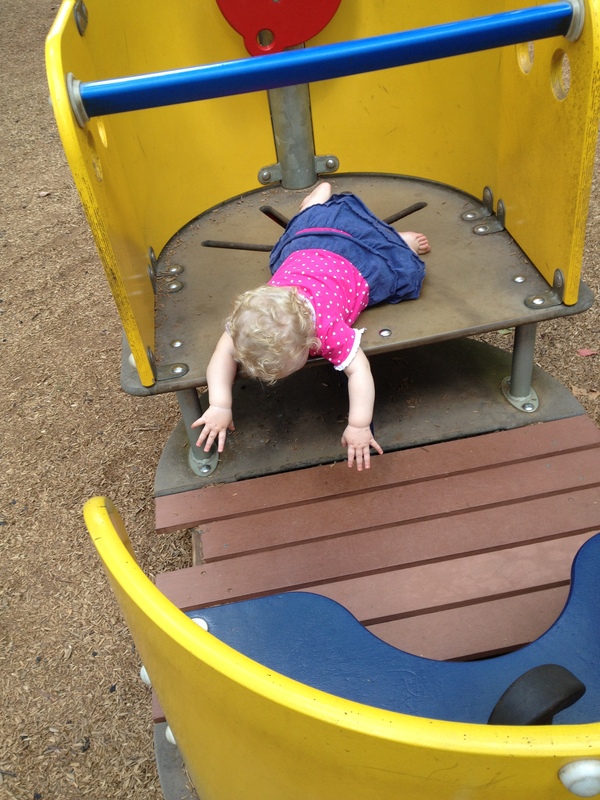 But to her, at her age and stage, this was play, this was experimentation, discovery and fun all in one. It didn’t look how I expected it to but she didn’t know that, I hadn’t told her and she was very happy and proud of her achievement. 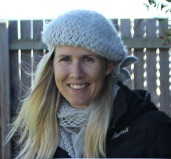 I believe the RIE road is such a rewarding one and I love to reflect on experiences such as this and feel that overwhelming sense of gratefulness that I am able to now enjoy such moments in parenting rather than stress that my children are not on the right track or experiencing the right things. 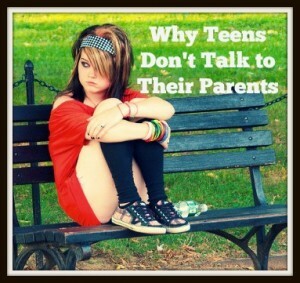 I would love to hear some other stories like this from parents who have experienced the same thing. Feel free to post in the comments below. 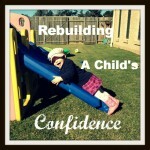 This entry was posted in Play and tagged allowing play at age and stage, Building a Trusting Relationship, confidence in children, Creativity, Natural development, Respectful Parenting, RIE on July 2, 2013 by peacefulparentsconfidentkids.